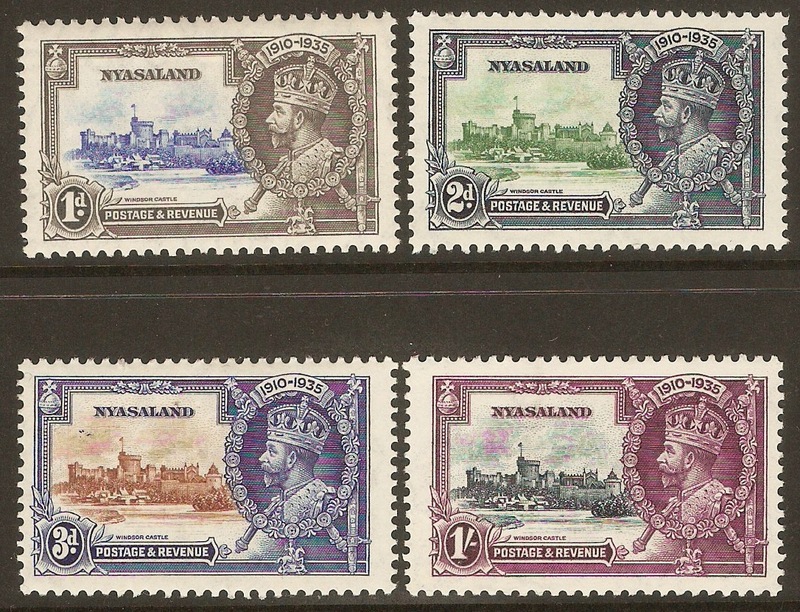 Home :: Nyasaland :: Nyasaland 1908-1936 :: Nyasaland 1935 Silver Jubilee set. SG123-SG126. 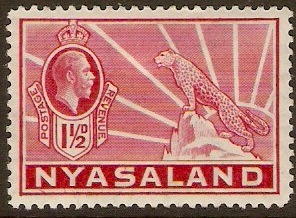 Nyasaland 1935 Silver Jubilee set. SG123-SG126. Unmounted mint 1935 Silver Jubilee set. SG123-SG126. NOTE: Lightly mounted on 1d stamp.